Hank Steinberg is a director who was born on November 19, 1969. Hank Steinberg's recent filmography includes the movies RFK (2002) and 61* (2001). The Last Ship and Without a Trace account for some of Hank Steinberg's recent TV credits. As of 2018, Hank Steinberg has contributed to about 2 movies. Some of the most recent Hank Steinberg movies include RFK and 61*. RFK was released in 2002. 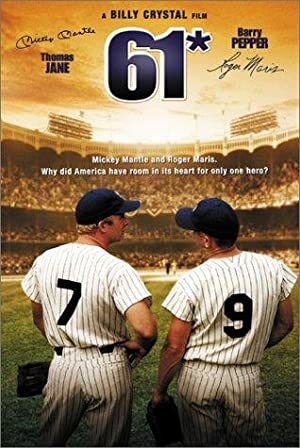 61* was released in 2001. As of 2018, Hank Steinberg has contributed to about 2 TV shows. Some of the most recent Hank Steinberg TV appearances include The Last Ship and Without a Trace. 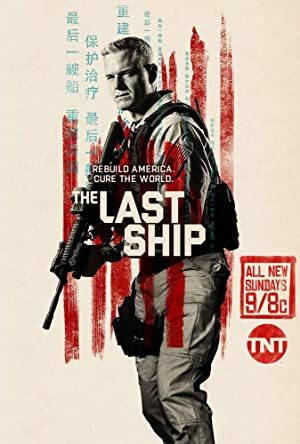 Hank Steinberg created, directed, and executive produced The Last Ship in 2016. 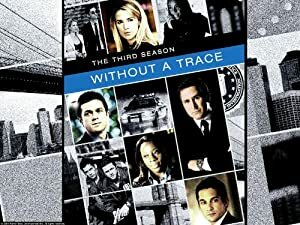 Hank Steinberg created, executive produced, and produced Without a Trace in 2009.